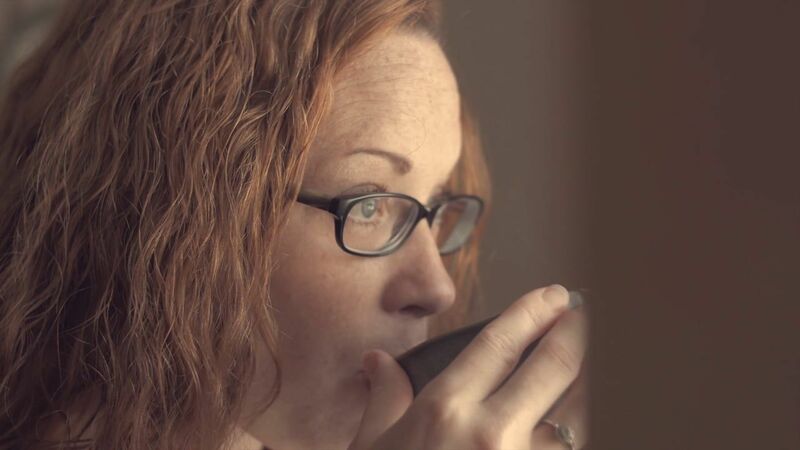 For a long time, Beth's prayers merely asked God to fix her problems. Over time, though, she realized God wanted to transform the way she prayed. Her desires changed, and she began to seek God's purposes for her life. This real-life story was originally featured in the series Teach Us to Want with Jen Pollock Michel.